Modomation recognizes and understands what every retailer faces on a daily basis. 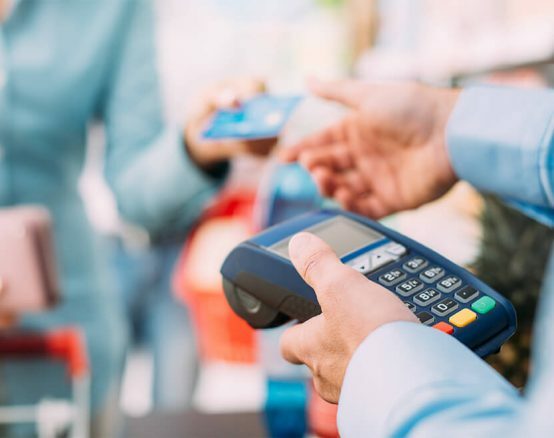 Employee theft, shoplifting, cash loss due to merchandise shrinkage, and transaction fraud are just some of the concerns we can help retailers reduce and in many cases, eliminate all together. 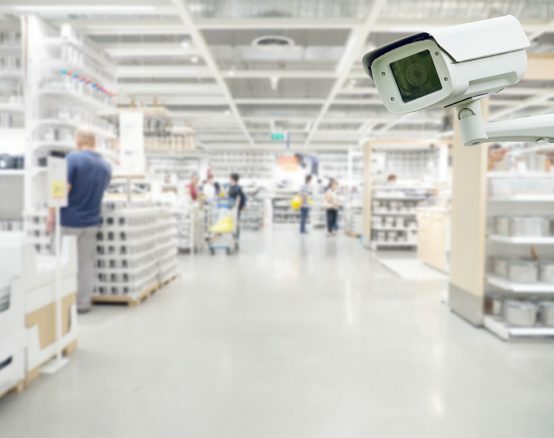 With Modomation’s state-of-the-art customized video surveillance, point of sale and security monitoring, we can help you secure your investment and enhance your customer’s experience at your store locations.